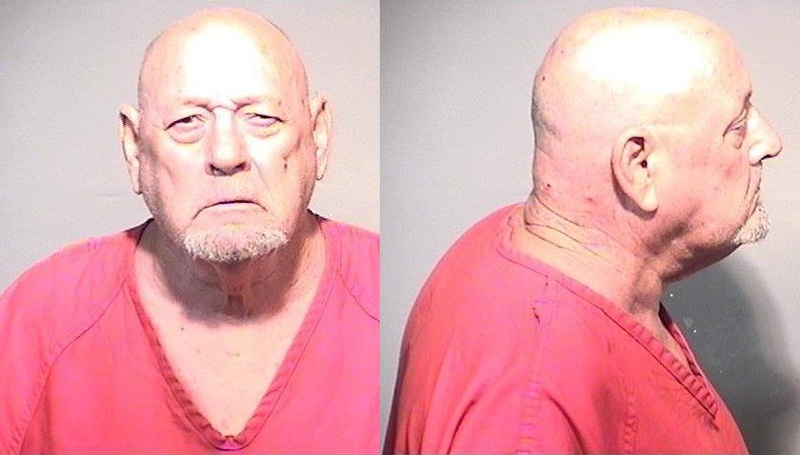 ROCKLEDGE, Florida - A 73-year-old man is in the Brevard County Jail facing multiple felony charges following a shooting incident in a Rockledge, Florida neighborhood on Wednesday. Around 4 p.m., Rockledge police responded to reports of shots being fired on Cara Circle. Police then set up a perimeter and closed nearby streets from Murell Road to Bell Aire Lane in the area of East Levitt Park. According to police, Robert Lynn fired several shots in the air, with at least one round striking a home. Despite the multiple shots in a residential neighborhood, no one suffered any injuries. Lynn was taken into custody and charged with attempted murder, aggravated assault on a law enforcement officer, discharging a firearm in public, using a firearm under the influence of alcohol, shooting into a dwelling, and aggravated assault with a deadly weapon without intent to kill. He remains in jail on a "No Bond" status.